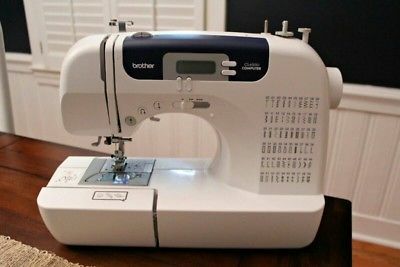 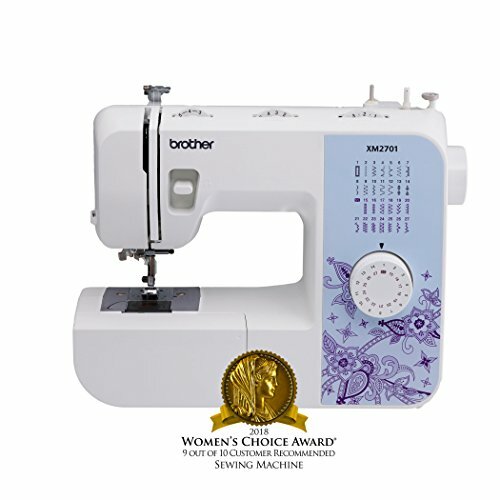 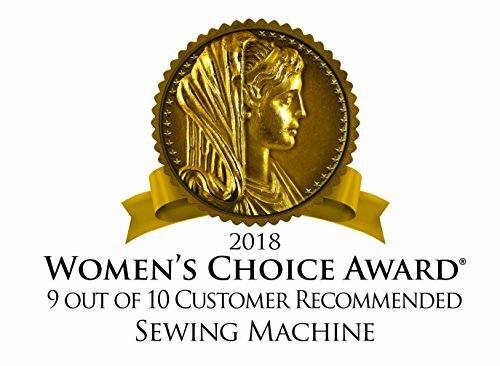 Brother CS-5055PRW Computerized Sewing Machine Project Runway – 50 built-in utility, decorative and heirloom stitches, each with multiple stitch functions. 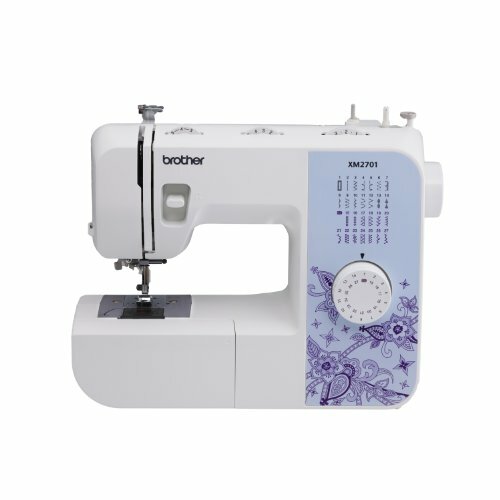 Sew fleece, elastic and other stretchy fabrics with the built-in stretch stitches. 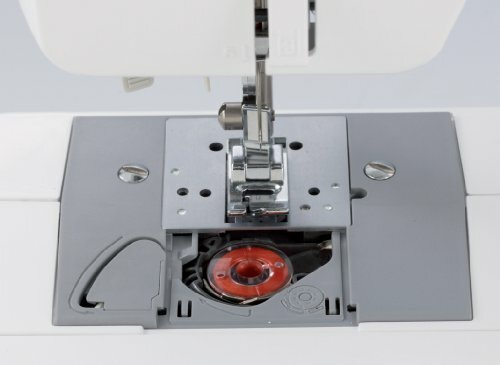 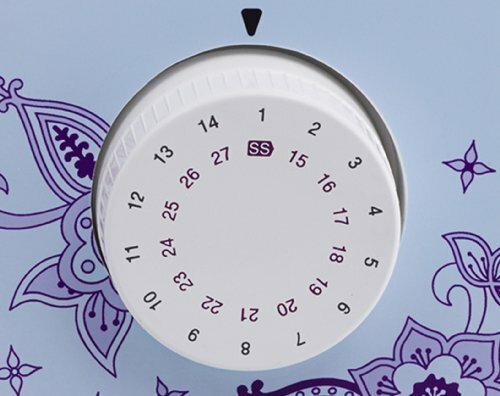 One-step bobbin replacement with quick set drop-in bobbin. 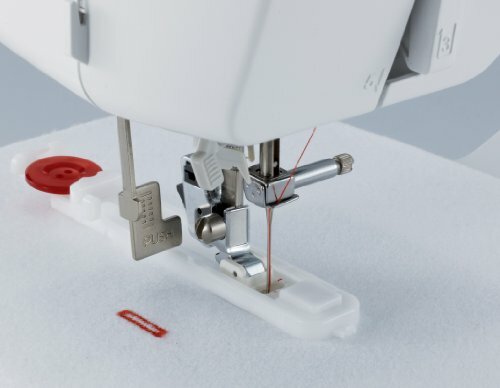 Embellish or join quilt blocks with the built-in quilting stitches.